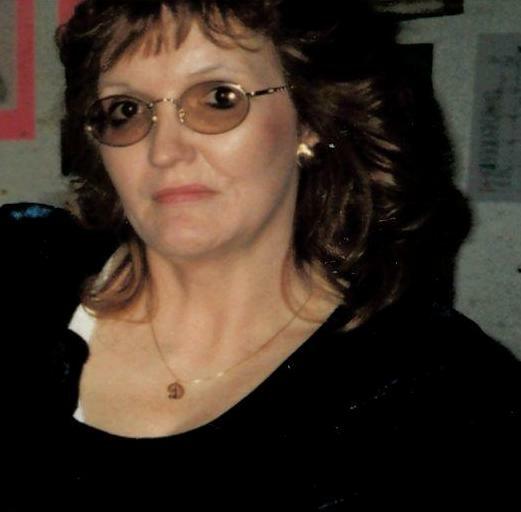 Dianna Lynn Mowery Cress, age 61, of Masontown, passed away Saturday, April 6, 2019 at her residence. Born April 24, 1957 in Oakland, MD she was the daughter of the late Clarence and Laura Marie (Mason) Mowery. Survivors include her husband Dale Carroll Cress, Sr.; her children, James Allan Cress and his wife Heidi of Fairmont, and Charles Roy Cress and Steven Ashley Cress and his fiance' Jackalyn Hileman all of Masontown; and her grandchildren Deidre, Alec, James, Austin, Jay and Cassandra. Dianna was a member of the Church of Jesus Christ of Latter Day Saints in Masontown and enjoyed playing Bingo. Friends may visit with the family at the Church of Jesus Christ of Latter Day Saints, 10230 Veterans Memorial Highway, Masontown on Sunday, April 14th from 12:30 PM until the time of the funeral service at 1 PM with Bishop Jeff Poling officiating. Interment will follow at the Wendy Cress Cemetery in Masontown. The family requests that those attending Dianna's visitation and / or funeral service please dress casually. In lieu of flowers, please consider making a contribution to the family through the funeral home's website at www.smithfcc.com.